Leak detection using a tracer gas is a tried and tested technique for locating water leaks. 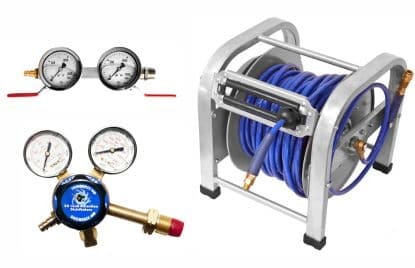 No professional leak detector can be truly effective without a tracer gas detection system i his arsenal. We stock gas detectors and all the accessories needed to get you started. 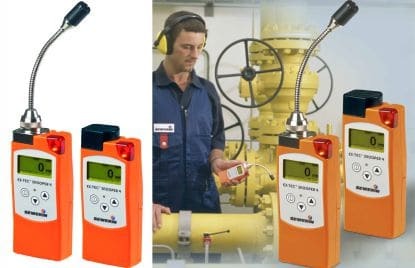 The EX-TEC SNOOPER 4 is a flammable (methane, hydrogen, butane pentane) gas leak detector for locating gas leaks in house and industrial gas pipes. 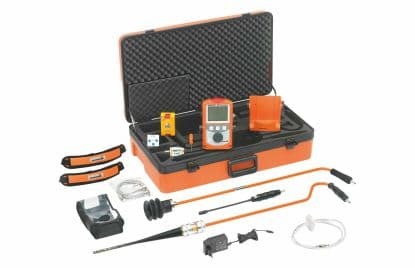 In addition to a gas detector you will need a few basic accessories which are also available from us.